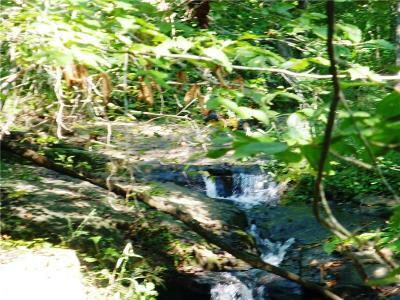 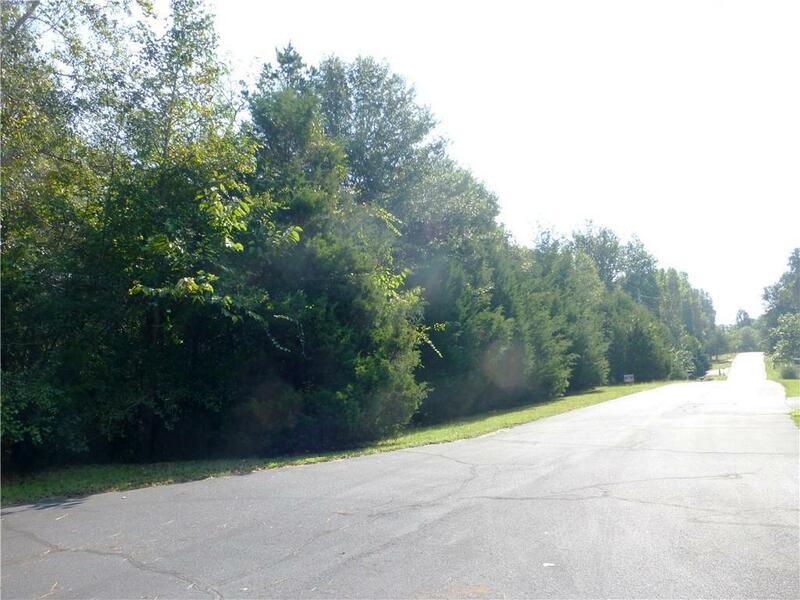 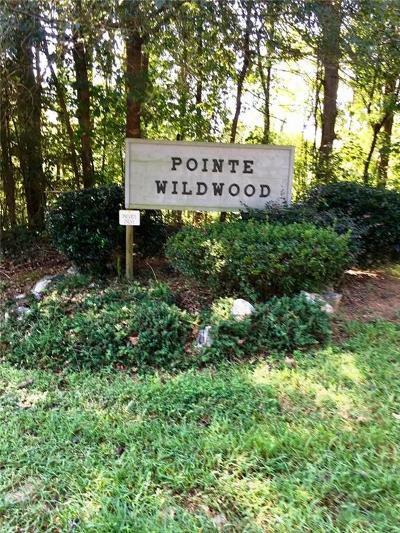 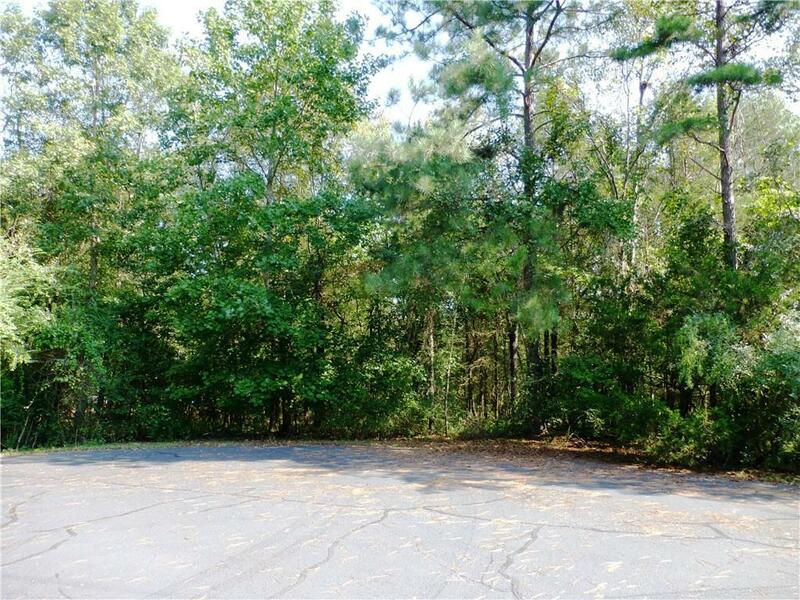 Two beautiful wooded lots are nearly 3 acres and are OFFERED FOR ONE LOW PRICE! 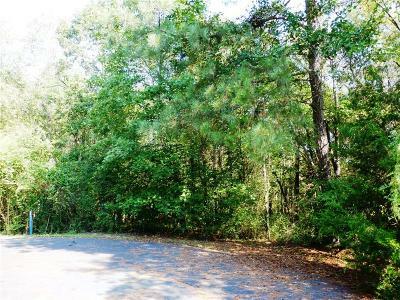 You will love the privacy with both the size of the parcel and since itâs in a cul-de-sac, you will have no traffic driving by your property. The Sellers also loved the sound of running water from the waterfall and rocky creek where kids can play when they purchased these lots. 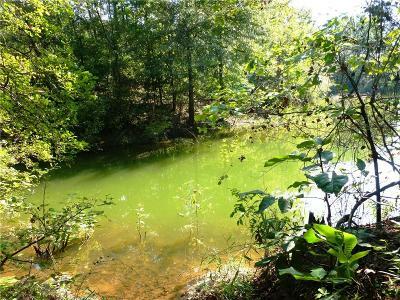 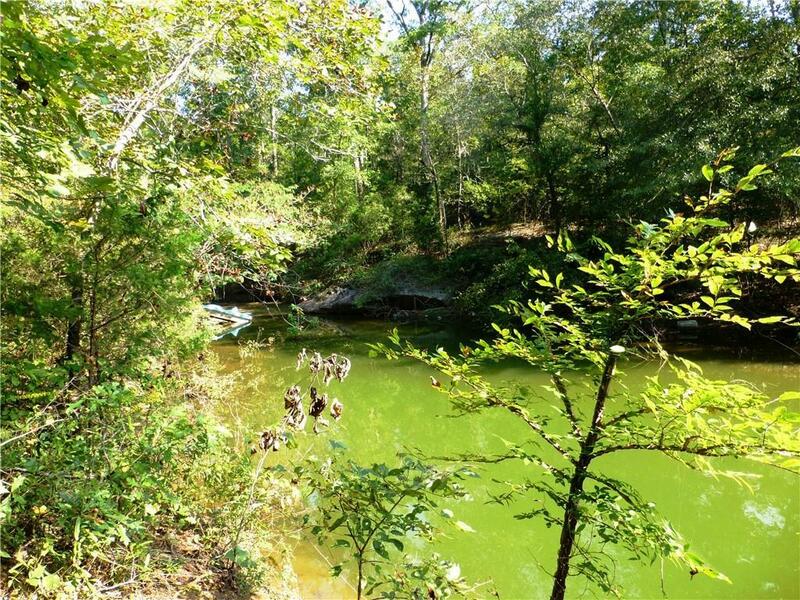 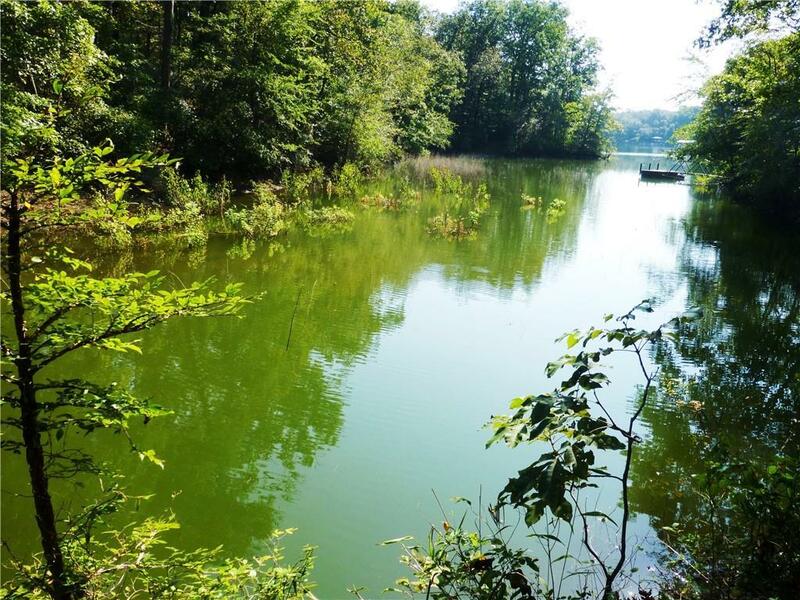 The creek that runs at the bottom of the property runs into Lake Hartwell. 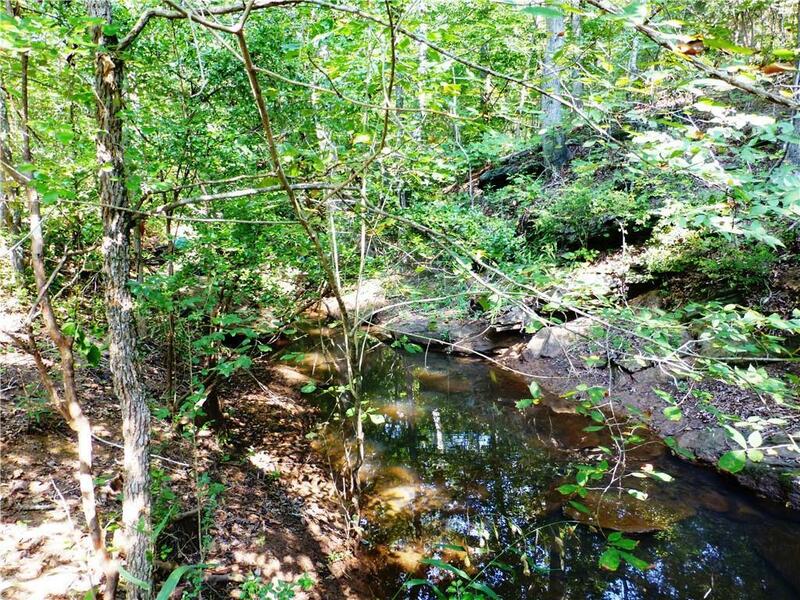 The corps line is very close to the waterâs edge, so you can build your home near the waterfall for the abeyance of the peaceful sound of running water. 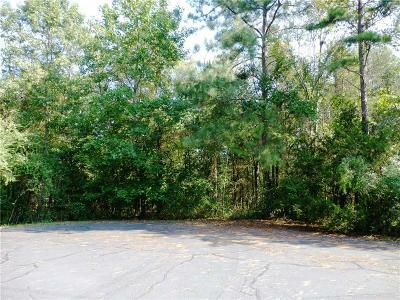 The lots which have been surveyed in one parcel, have lots of hardwood trees, and have a deep well. 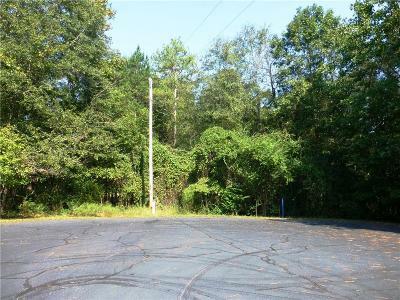 POSSIBLE OWNER FINANCING AVAILABLE!